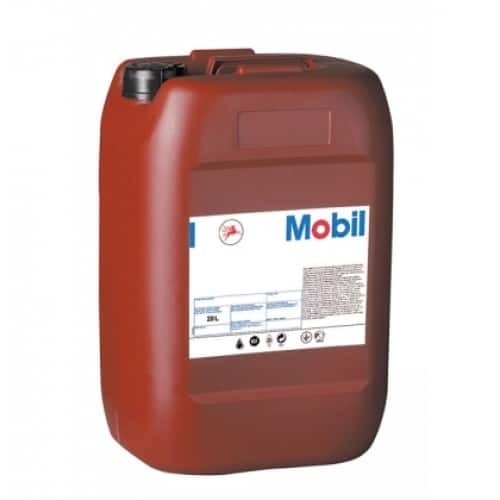 The Mobil Delvac SGO range is synthetic drivetrain gear oil that has been specially crafted to meet the demanding requirements of various applications.  This lubricant is ideally suited for use with heavy-duty drivetrains that require a gear lubricant with outstanding load-carrying capabilities, and for applications where extreme shock loading pressures are anticipated. 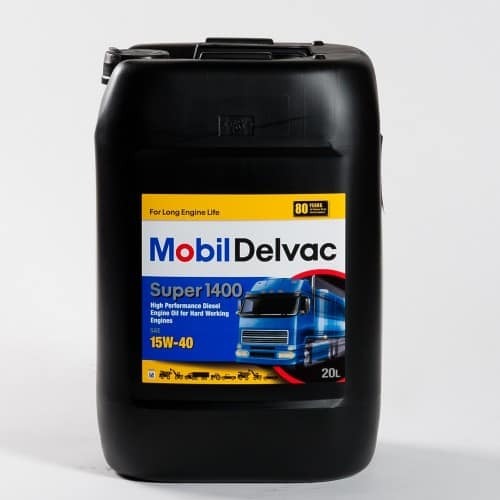 Mobil Delvac synthetic gear oil has been designed with a synthetic basestock and combines this with an advanced set of additives to provide significant advantages over other conventional gear oils. The advanced technology behind these lubricants helps to protect against oxidation and thermal degradation, and improves shear stability. 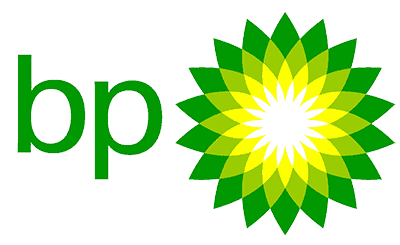 The properties of this oil allow for less friction to occur within machinery. 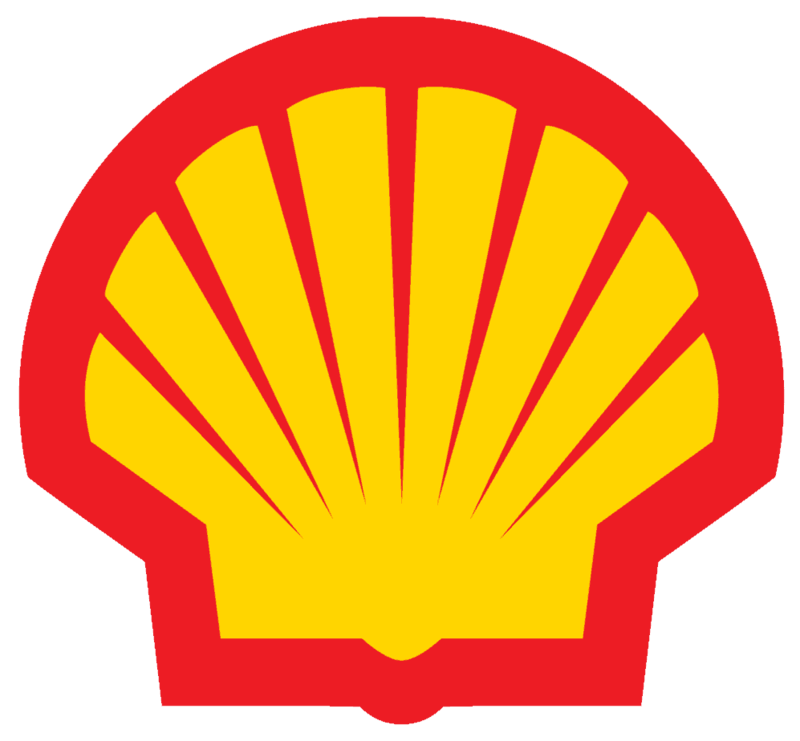 This can lead to a reduction in operation costs and gives the potential for a higher fuel economy rate. This product gives an excellent protection against both low speed and high torque wear and scoring, which can lead to an increased capability for load carrying and an enhancement of equipment life due to a reduction in maintenance costs. 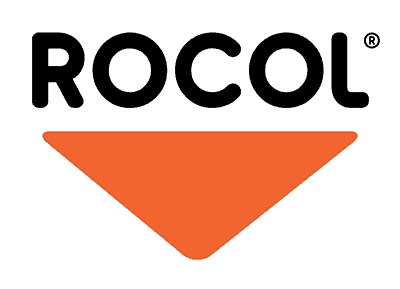 This key feature means that machinery can have a longer seal life due to the reduction of deposits of sludge and other unwanted materials. The resistance to foaming also enables a reduction in contamination. 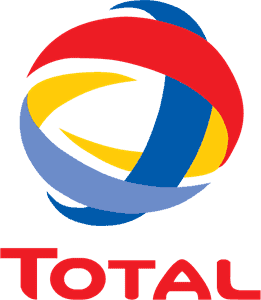 In comparison to other conventional synthetic oils, this product enables fluidity at a lower temperature, which is ideal when machinery is starting up. This can help reduce wear on the machinery. This product is ideally suited to a number of different applications, including heavy duty manual transmissions and for applications where there is a requirement for extended service intervals and warranties. 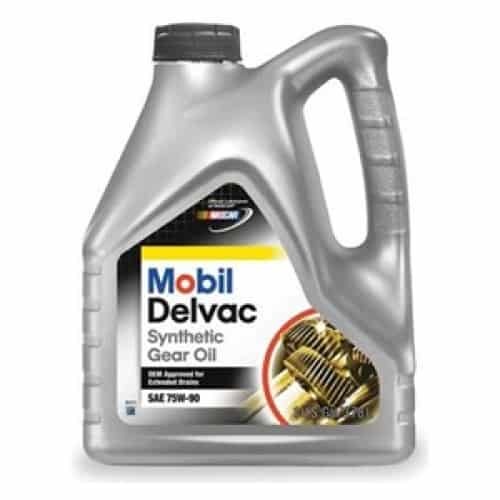 Here at Oil Store, we stock Mobil Delvac synthetic gear oil 75W90. Take a look at the product or speak to a member of our team to find out more.